The problem article explains the situation where the SLicense service (that maintains the licensing for most TEKLYNX products) fails to stay in a running state. Something may have corrupted the components of SLICENSE.. This situation can occur from time to time. One possible cause is Windows update. 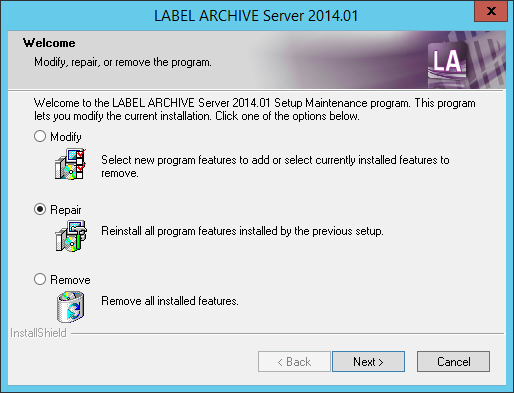 This occurred with LABEL ARCHIVE v2015 within a day of a Windows update.